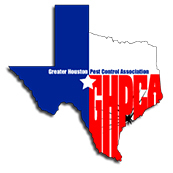 Check out the rodent and insect identification information below to supplement your home pest control efforts. 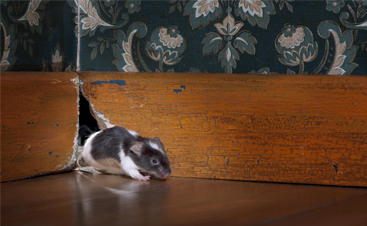 Proper rodent and bug identification is the first step to properly treating and preventing future infestations! The common name of the field ant probably comes from their abundance in outdoor situations. This is the largest genus of ants in America, representing about one-sixth of our country’s entire ant fauna. 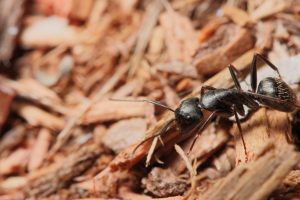 Some species are commonly called “thatching ants” because of their habit of constructing a mound or thatch out of plant material, often grass. They are found throughout the United States. 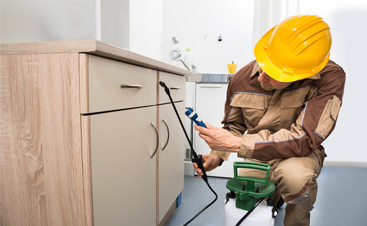 Ridding a home of fleas can be a frustrating and costly endeavor. 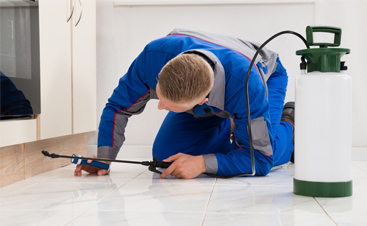 Unlike some pests encountered around the home, fleas cause discomfort and irritation to both pets and people. 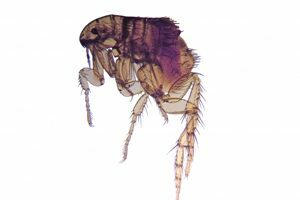 Fleas account for more than half of all dermatological conditions requiring veterinary assistance, and even a single flea bite can cause intense itching and irritation for humans and animals. 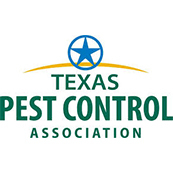 For successful flea control, the home, pet, and even the yard must be treated. 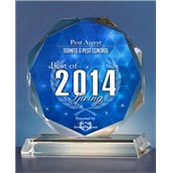 The manner in which these home pest control treatments are performed can greatly influence the results. The German cockroach is by far the most important and usually the most common of the cockroaches. In addition to being a nuisance, it has been implicated in outbreaks of illness, allergic reactions in many people, and the transmission of a variety of pathogenic organisms including at least one parasitic protozoan. This species can be found all around the world. 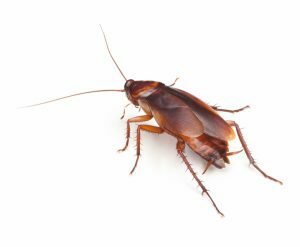 If you’ve discovered cockroaches in your home, professional treatment and insect identification is recommended to completely eradicate the infestation. The adult house mouse is small, slender, and about one to two inches long, excluding its tail. It has large ears, a pointy nose, and small eyes. The tail is as long as the head and body combined. The fur color is usually a light grey or brown, but varies and could be darker shades. 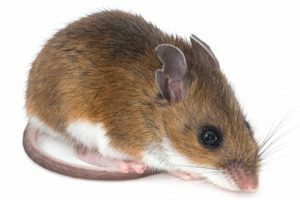 Mice will eat almost anything, but prefer cereal grains, seeds, or sweet material. They require very little water, obtaining most of their water needs from their food. The Norway rat is larger and more aggressive than the roof rat. As an adult, the Norway rat can weigh between 12 to 16 ounces with a body length of six to eight inches long. 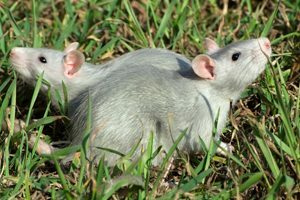 The Norway rat has a blunt nose, small ears, and tiny eyes. The fur is shaggy and coarse with variation in colors. The tail is scaly shorter than the head and body combined. 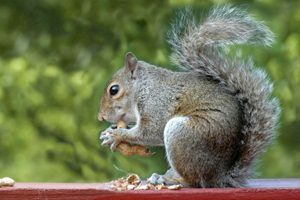 Gray squirrels are about 18 inches long, including their nine inch tails, and are larger than flying squirrels. They weigh about one to two pounds as an adult. Their coloration is usually gray or black and white, but they can have tan hairs in the fur as well. They have a white belly. The winter coat is gray with a white underside. The summer topcoat is shorter, sleeker, and brownish-gray. Red squirrels have reddish-brown upper parts in summer but may show some gray on the back in winter, leading to some confusion. Red squirrels are smaller, lighter, have ear tufts and brown legs and tail, are prominent in the winter. 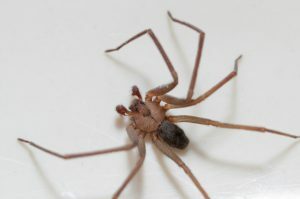 This is usually the spider most often encountered indoors and raises home pest control concerns for many home owners. It is a nuisance pest, probably more so because of its webs than the spider itself. This spider is found worldwide and is common throughout the United States and Canada. Female house spiders lay about 250 eggs in a silken sac. This sac is brownish, oval or flask-shaped with a tough, papery cover. There may be more than one sac in the web at a time. A female may produce up to 17 sacs, containing more than 3,700 eggs, in her lifetime. 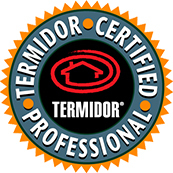 This is the most common and widely-distributed termite in North America. It is prevalent where the average annual minimum temperature is -22F (-30C). This includes southern Ontario, Canada, and extends southward through the eastern United States into Texas. 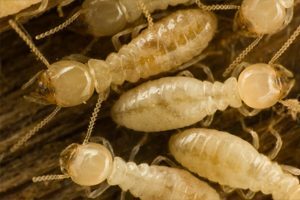 Subterranean termites eat mostly the spring wood and leave the lignin-containing summer wood which they cannot effectively digest. Hence, wood damaged by termites has a layered appearance. Also, soil is typically found in the galleries. A typical, mature colony may consist of 60,000 to more than a million workers. Sixty thousand workers may eat .20 ounces, or five grams, of wood each day. At this rate, such a colony could completely consume two to three linear feet of a pine two by four board in one year. Additionally, there may be several colonies nesting within a single building. 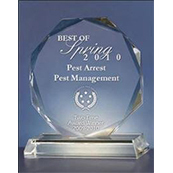 If you have questions about bug identification or home pest control services, contact Pest Arrest today for a free estimate!